You can now rent or buy Little League’s Official How-To-Play Baseball By Video immediately! No waiting and save! 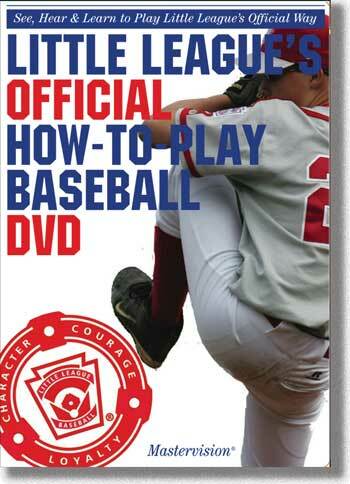 Also available on DVD or on DVD with Little League’s Official How-To-Play Baseball Book! Click here! Accept no substitute. 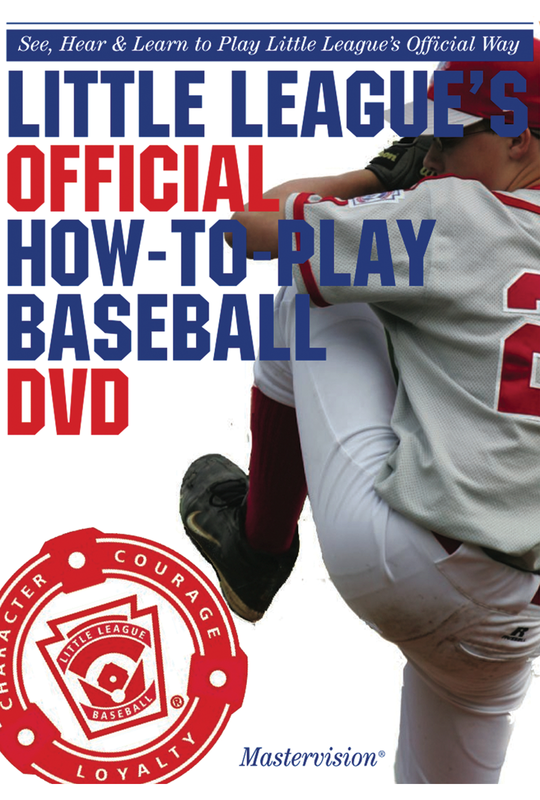 In 19 video chapters basic enough for beginners yet informative to help even the brightest young stars play better, 8-to-12 years olds demonstrate and teach the fundamentals: the correct way to grip and throw the ball, bunt, hit, pitch, slide and play all the defensive positions. Each skill is broken down into simple, easy-to-learn components. In this video Little League’s decades of experience and highly effective video techniques are combined with confidence-building instruction, special tips, insider info and positive team and family values.